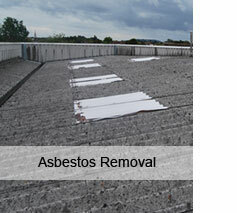 We are refurbishment specialists to all types of Asbestos & Metal industrial style buildings. 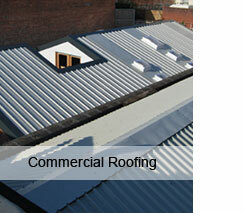 Strip & re-clad in any colour steel or encase roof or side wall with an ‘Overclad’ to save on stripping costs. It’ll transform your old office/warehouse unit into looking like a new one. 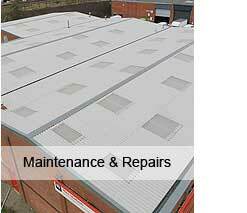 ● Repairs large or small anywhere in the U.K.
For Further Details Phone Tony Morris To-day for a ‘No Obligation’ quotation. You’ll be surprised how little it can cost! “You know it makes sense”!